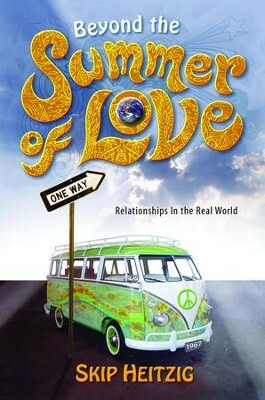 Beyond the Summer of Love is for anyone interested in having a successful relationship. Whether the reader is single, searching for love, planning to get married, or is already married, this is a helpful guidebook. I'm the author/artist and I want to review Beyond the Summer of Love - eBook.